Planting bulbs, corms and tubers is an easy way to ensure colourful displays in your garden, particularly in spring before the rest of the garden has woken from its winter dormancy. Bulbs can be planted in containers or borders, and look particularly effective when naturalised in grass. 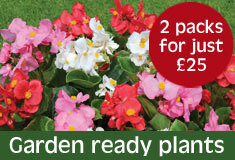 There are bulbs, corms and tubers to suit all sites and soils. So if you are wondering how deep to plant daffodil bulbs, how to plant up begonia tubers or when to plant tulips, take a look at our planting depth charts below and discover how easy growing bulbs can be! 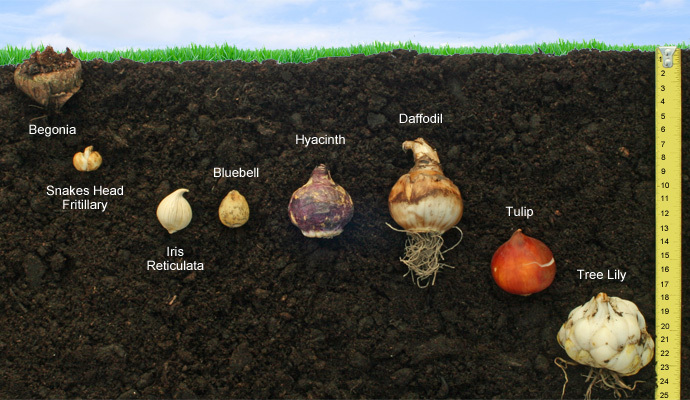 What soil do bulbs prefer? Different species will require different growing conditions and you can check their preferred position in our bulb planting depth chart below. 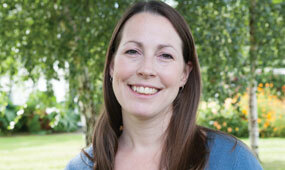 As a rule, most will need a well drained soil that wont sit waterlogged in winter which may cause them to rot. Which way up should bulbs be planted? 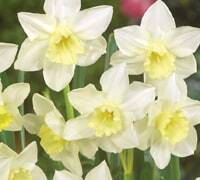 Always plant bulbs with the pointed growing tip facing upwards. If it isnt clear which is the top then try planting bulbs on their side. Some tuberous plants such as Begonias will be flatter than bulbs and dont have an obvious growing point. Position them just below the compost surface with the indented side facing upwards. Planting bulbs in containers allows you to move your display into prime position while they are in full bloom. After flowering the containers can be moved out of view while the bulbs die back and become dormant. Use a good quality general purpose compost and mix in a handful of fine grit to improve drainage. Alternatively you can choose specially prepared bulb compost. 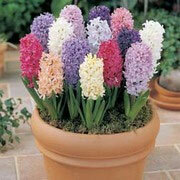 Water bulbs in containers regularly as they begin to grow, and continue throughout their flowering period. Once the foliage begins to die back you can gradually reduce watering as they enter their dormant period. If squirrels and mice become a problem then protect your containers of bulbs by covering the top of the pot with a piece of chicken wire. Once the shoots appear you can remove it to allow the foliage and flowers space to grow. Naturalising bulbs in grass can make an impressive display. They are best grown in informal areas of grass that can be left unmown while the bulb foliage dies back. For a really natural look, gently scatter them across the planting area and plant each one where it lands. Use a sturdy trowel or bulb planter to dig a hole to the recommended bulb planting depth and drop the bulb into the hole, making sure that it is facing the right way up. Cover the bulb with soil and gently firm the earth around the bulbs to fill any pockets of air. Avoid treading the ground afterwards as this may damage the bulb growing tips as the soil settles. If you are planting large numbers of bulbs then it may be simpler to lift an entire piece of turf with a spade and arranging the bulbs beneath it before relaying the turf. Bulb planting depths vary depending on their size and species; but as a rule of thumb, most bulbs can be planted at a depth of approximately 3 times their own height. Some tubers, such as Begonias, are best started off indoors or in a frost free greenhouse before transplanting outdoors. Full growing instructions can be found on individual product pages.